1531 – Burning of Thomas Bilney, Protestant martyr, at Lollard’s Pit, just outside Bishopsgate. 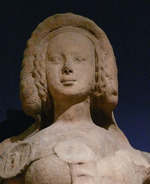 1531- Chapuys to Charles V.
The King, under pretence of hunting about Windsor, has ordered the Queen to dislodge and retire to More, a house belonging to St. Alban's, and the Princess to Richmond. Many think this very strange, and think it an extreme determination for the divorce. 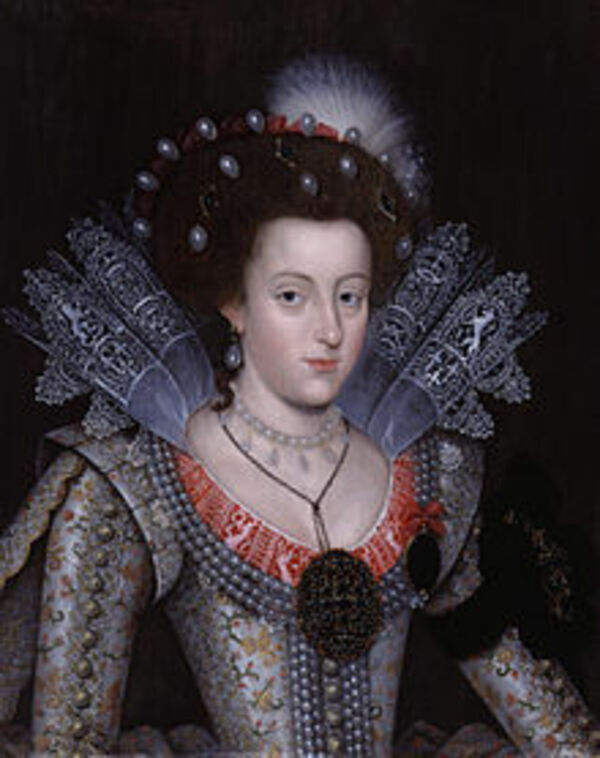 I think it is only grimacing, to induce the Queen to consent that the cause may be tried here; of which she takes no heed, for all their tricks. The king-of-arms of Mons. 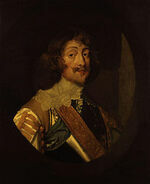 de Savoy has been sent to the earl of Wiltshire to know if, according to the charge which he undertook in passing by Chambery, he had showed the King Mons. de Savoy's claim to the kingdom of Cyprus, &c. Wiltshire, on hearing of his arrival, to prevent his seeing the court, retired from it, and sent for the herald, and then charged him with having gone to visit the Queen; and hearing it was not so, was very glad. He then told him the King had come to no resolution on the matter, and the Council were dispersed, &c. He then proceeded to insist greatly on the power of France, and that M. de Savoy had been wrongly counselled to accept the county of Ast, and that the Electors of the Empire intended to revoke the election of the king of the Romans. 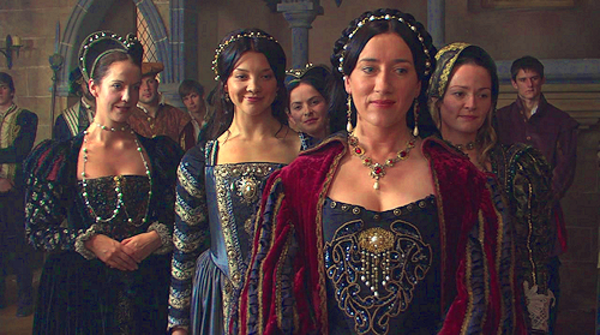 The Court here express pleasure at the new marriage of the duke of Orleans; and this, I think, both for the hope of gaining favor with the Pope and to be quit of the promise of the Princess. They report that the Pope, in contemplation of the said marriage, was going to give Parma and Placentia, and other things, which has a bad look; but this, I think, they do only to defame him, or to induce the prelates and others to believe that he is on bad terms with your Majesty, and that the said treaty of marriage has been made in spite of you. Joachin stopped only one night at court, and has since returned to Dover more disgusted than ever. I know not, as yet, what he was about. 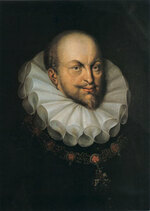 The elect of Amiens arrived here when Joachin went away, and is closeted with the duke of Suffolk. Indenture between Thos. Sothehill, Esq., and Ric. Bowier alias Stirley, notary, by which the latter undertakes to solicit a "matter of delegacy" in suit before Dr. Cox, judge delegate, between Eliz. 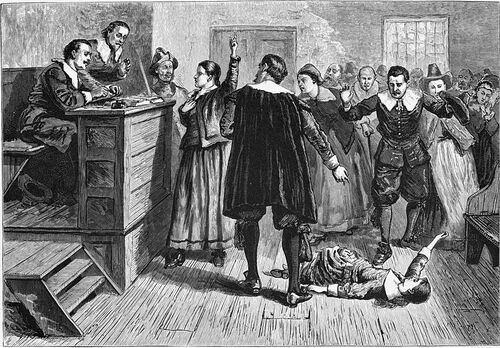 Savell, plaintiff, and Henry Savell, defendant, and to bring it to a sentence of divorce from bed and board, for a sum of 20l., out of which he will pay all expenses to the judge, doctors, proctors, and other scribes, in the Court of Arches. Witnesses : Thos. lord Darcy, Gawen Ascue, John Chauntrell, with others. Dated 19 Aug. Hen. VIII. 1538-Process against St. Thomas of Canterbury. ii. Sentence, to the effect that Thomas, formerly archbishop of Canterbury, having been cited, and no one having appeared for him, judgment is given that in his life time he disturbed the realm, and his crimes were the cause of his death, although the people hold him for a martyr. He is therefore never to be named martyr in future, his bones are to be token up and publicly burnt and the treasures of his shrine confiscated to the King. This edict to be published in London, Canterbury, and elsewhere. London, 11 June, 1538. This sentence pronounced, the King commanded it to be put into execution 11 Aug. The gold and silver of the shrine (says Pollini) filled 26 waggons. On the 19th (St. Bernard's duy), the sacrilege was completed and the sacred relics publicly burnt and the ashes scattered. 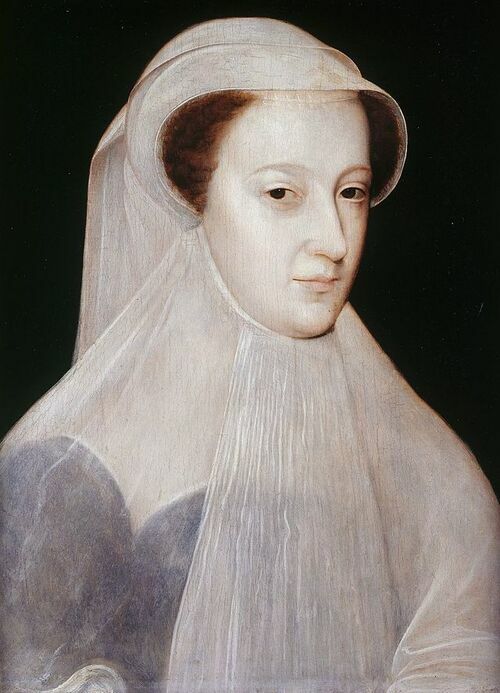 1561 – 18-year-old Mary, Queen of Scots, returns to Scotland after spending 13 years in France.